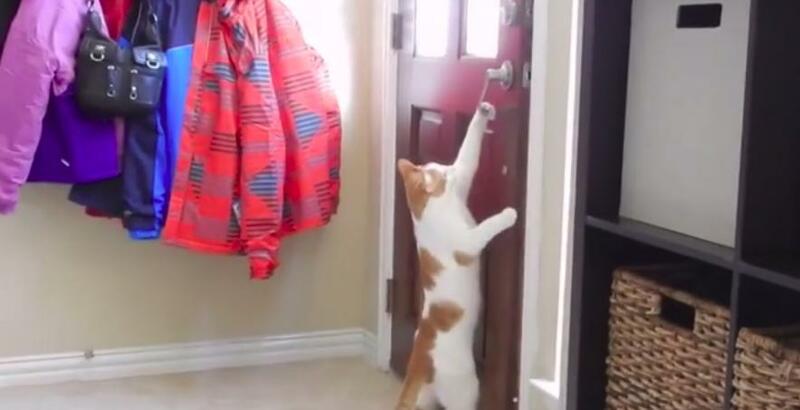 These amazing pets can really open up some doors for you – literally! Don’t bother telling them that their paws aren’t made for door handles and knobs; they are more than happy to prove you wrong. These super creative cats and dogs will have you LOLing!